Quick Update: life, new Secret Title book, and a freebie book this weekend! So actually my life update leads into the freebie this weekend. 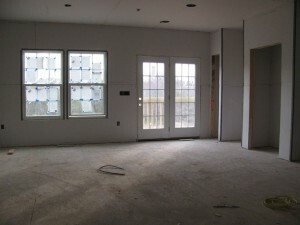 As many of you know, we are relocating to Philly, and we are in the process of having a townhome built there. 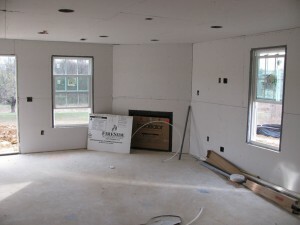 We found out that we are on schedule for moving in by the end of May, and we just got pictures of the drywall going up. If you’ve been keeping up with me on Facebook, you very likely know our time here in New Hampshire has been quite the challenge and culture shock to our systems. Basically being Midwesterners used to life in and around Ann Arbor, Michigan, New Hampshire has been pretty, and we’ve met some really nice people (who we will miss dearly when we leave), but otherwise, life here hasn’t really been our thing. 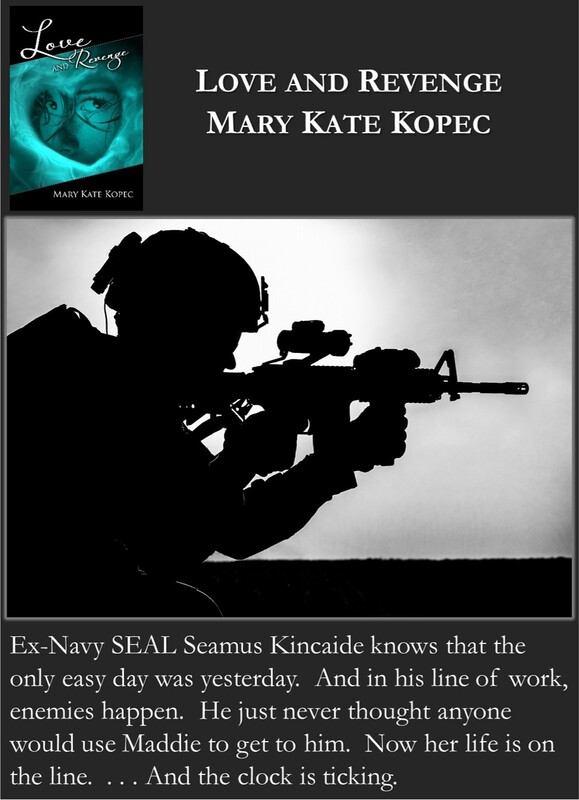 Free Kindle Ebook on Amazon this weekend! Help spread the word! So … I’m very excited about the progress with our townhome, and I have decided to celebrate with a freebie this weekend. 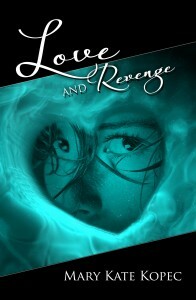 If you have a Kindle, you can download a free copy of Love AND Revenge from Amazon this Saturday, April 18th. Tell your friends, family … everyone who might be interested! I love so much about this book. One of the things I love is how you get to see the wonderful brother-sister relationship between Devon and Maddie. 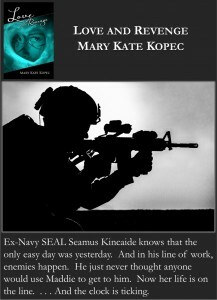 If you haven’t read my Love AND . . . series, I hope you’ll pick up a copy of Love AND Revenge and give it a go. I absolutely LOVE this book, and if you LOVE it, too, you can always go back and read the other two books! Win, win!!! I’m also super excited because my new Secret Title book is coming along wonderfully, and I’m nearing completion. I would have been done already if it weren’t for all of the moving and house prep stuff … and well, to be honest, my characters surprised me with the ending they wanted … so I’ve been making sure to give it to them. They know best!!!! 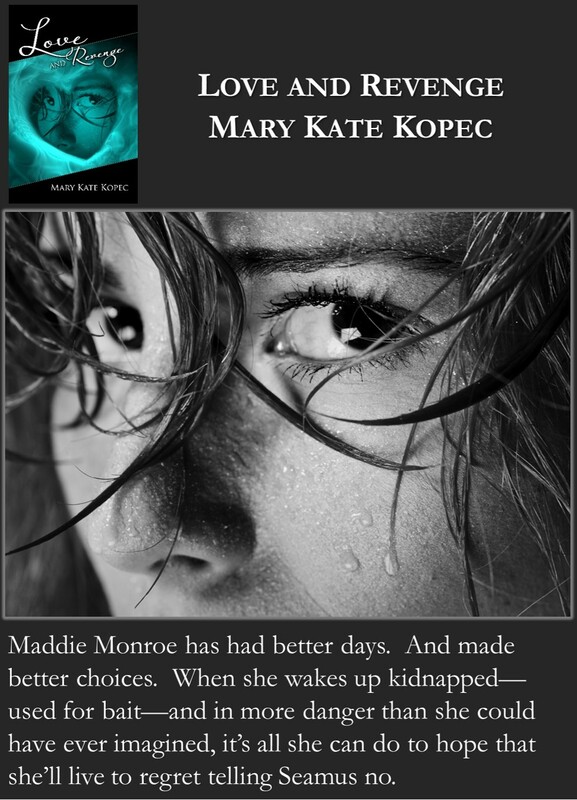 I’ll be looking for beta readers, so if you are interested, you can contact me either here on my blog or on Facebook or via email at marykate at marykatekopec dot com.